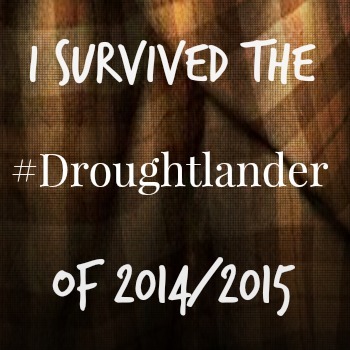 Kilts, premieres, and Droughtlander…Oh my! April 3, 2015 / Heidi B. We did it folks! The mid-season premiere of Outlander is tomorrow at 9pm EST. on Starz! The Heughligans raided New York City, walked the red carpet, watched the world premiere, and made an appearance on the Dr. Oz show (along with Sam, of course!). Whew! Catch their episode when it airs on April 17th. In the meantime, grab some whisky and get ready to watch the last 8 episodes of Season 1 of Outlander. ← What’s up in the Heughliverse? Thank you for your lovely message. The best ways to leave messages for the stars and/or the show, is to do so on either their Facebook pages or on Twitter. They are very interactive on both those social media platforms. Hope that helps and we’re glad to have you as a Heughligan. Before watching the next episodes I would love to leave a message to congratulate Sam on his portrayal of lovely Jamie. I am a new member of the HEUGHLIGANS. I am a scot who lives in Angus, Scotland and just want to say that Sam is a wonderful ambassador for Scotland and the UK. He is so modest and genuine and makes me very proud to be Scottish. He and the Outlander production have stirred my Scottish blood!! !